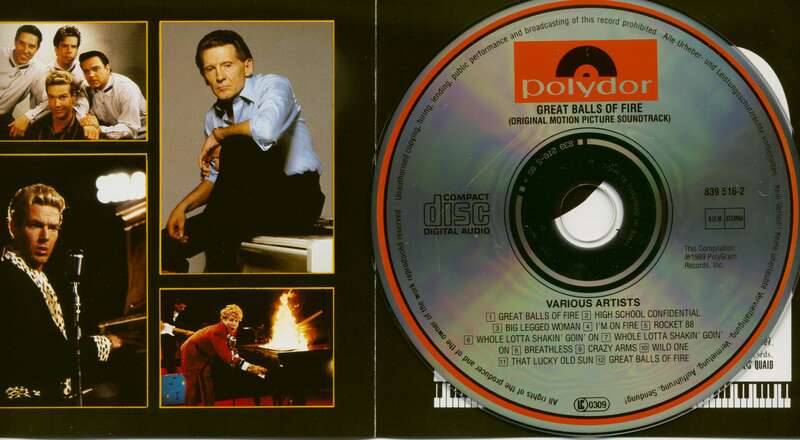 (1989/Polygram) 12 Tracks (35:25) including 8 original Jerry Lee Lewis 1998 re-recordings made especially for the movie soundtrack. 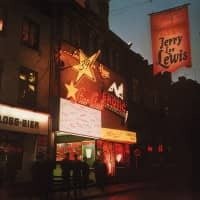 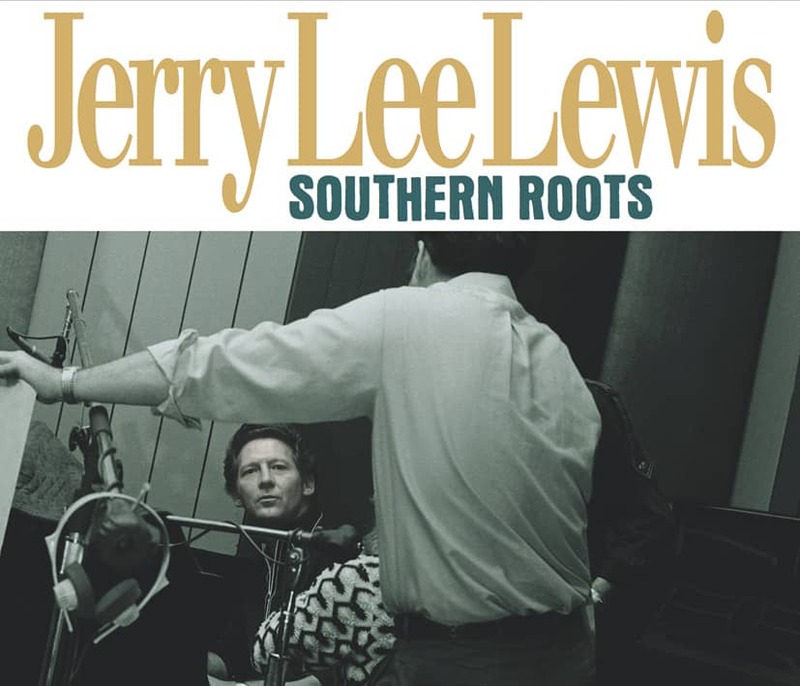 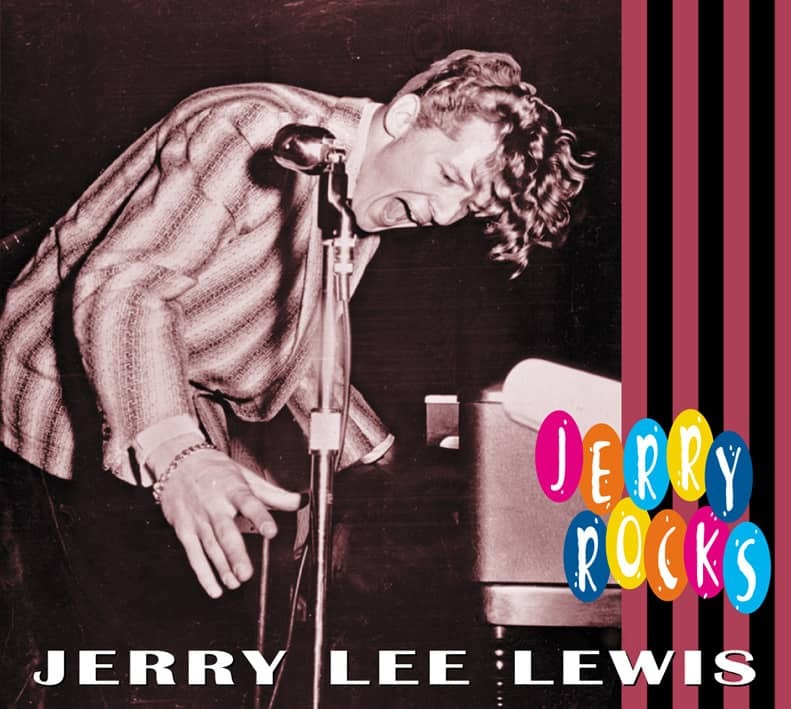 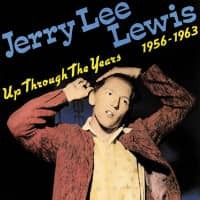 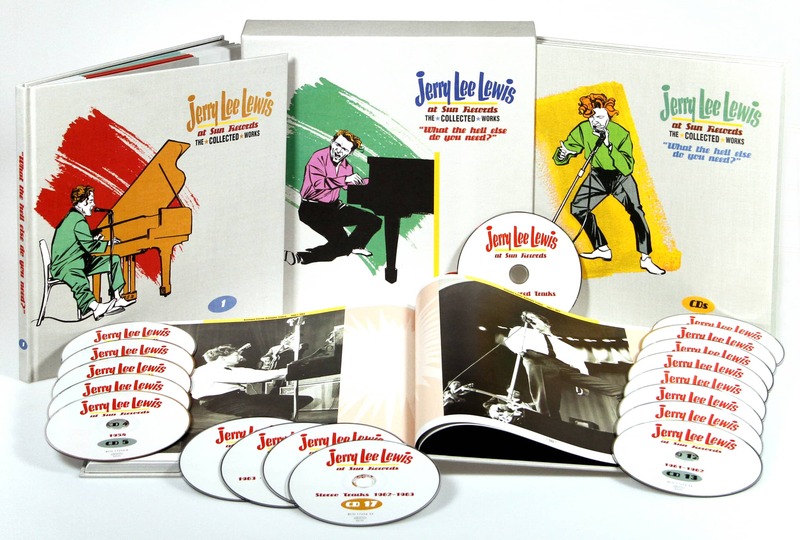 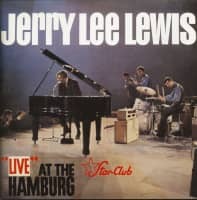 Extra bonus: A duet recording with Jerry Lee and Lewis-actor Dennis Quaid! 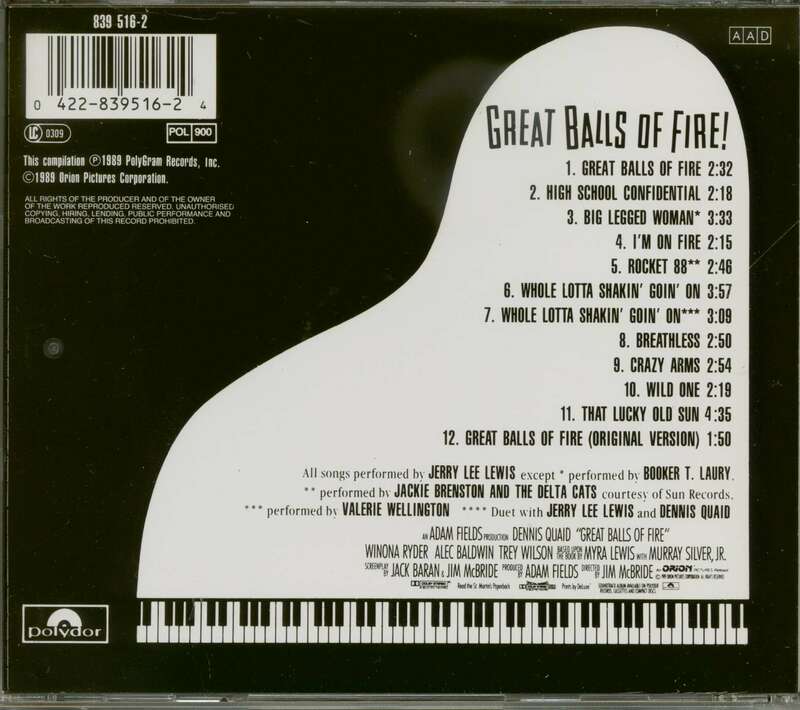 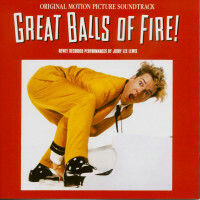 03 Big Legged Woman LAURY, Booker T.
Customer evaluation for "Great Balls Of Fire - Original Soundtrack (CD)"